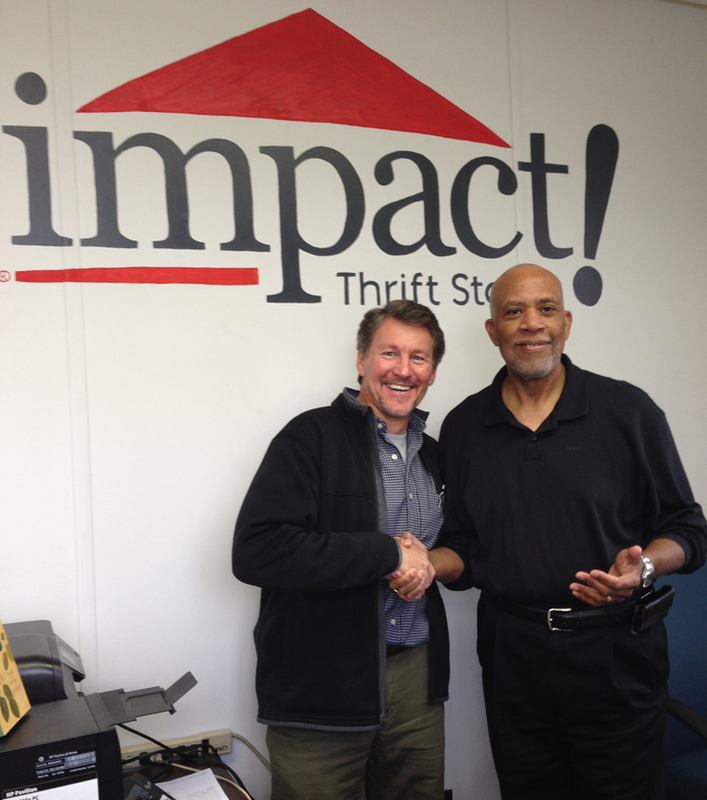 Impact Thrift Stores, Inc. is proud to congratulate Warren Johnson as our 2014 Volunteer of the Year. 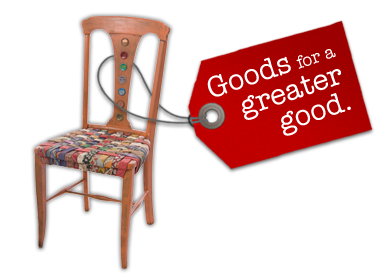 Impact Thrift will join dozens of area non-profit organizations to honor key volunteers from Bucks and Montgomery County agencies at the second annual Volunteer of the Year Recognition Event on April 10, 2014. Warren signed on to volunteer in 2013 while he was shopping at Impact Thrift’s Montgomeryville store. Retired only two weeks from his career position as Senior V.P. of Human Resources at ACTS Retirement-Life Community, Warren was eager to utilize his professional experience and skills as a volunteer giving back to the community. The staff at Impact Thrift’s central office in Montgomeryville was more than happy to accept Warren’s service! Worked with the new HR Director and Training Consultant in the design of a supervisor training program. Assisted with the review of existing Worker’s Compensation systems and protocols. Worked with the Human Resources Director in developing policies, procedures and best practices. Warren continues to volunteer two days every week working at Impact Thrift’s Donations Processing Center (DPC) in the HR office. His warm handshake and contagious smile are in harmony with the friendly atmosphere at our DPC. Both staff and other DPC volunteers enjoy interacting with Warren. He also invited a fellow retiree from ACTS, Barbara Hudson, to conduct leadership training classes for key personnel at Impact Thrift. This invaluable training has enabled the operations to become more efficient and more professional. The Volunteer of the Year Recognition Event is organized by the Central Bucks Family YMCA will be hosted by Warrington Country Club. This entry was posted in The Big Picture, Uncategorized and tagged barbara hudson, community volunteer, donate furniture, free furniture donation pickup, Impact Thrift Stores, joanmarie brown, shop thrift, support charities, volunteer, volunteer expertise, volunteer in retirement, volunteer of the year, volunteer opportunities, volunteer time, warren johnson. Bookmark the permalink. I don’t believe you need any html coding experience but it is always helpful. I’ve learned a great deal about html through google. Good luck.